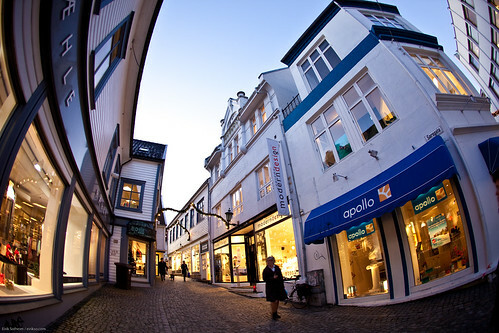 Eirik, I don’t think DxO is supporting your camera body (5D MarkII) yet but the lens yes (15mm). I’ll be a few months before they do the tests I suppose. they do WONDERS for optical and chromatic aberration correction. Just so much worth the price of the sofware (compared to your optical gear ;). – you have to develop your RAW files with DxO before importing them into your photo manager. I’ve read about scripts to automate this with Lighroom; haven’t found the right ones for Aperture. – you need a lot of PROCESSING power for this, hence a desktop MacPro with 8 core might help 😉 on a laptop, it’s just impossible, unless you leave it working at night. but the results are SO worth it. OK. I guess DxO will be easier to use when it supports my camera. It should be possible to do adjustment of the 15mm Fisheye still, but when DxO didn’t find a setting for the combination Canon 5D MkII + 15mm Fisheye things got more complicated. 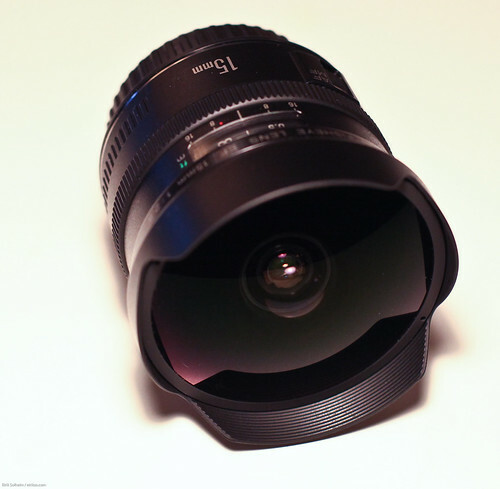 I was impressed by the Fisheye Hemi plugin! 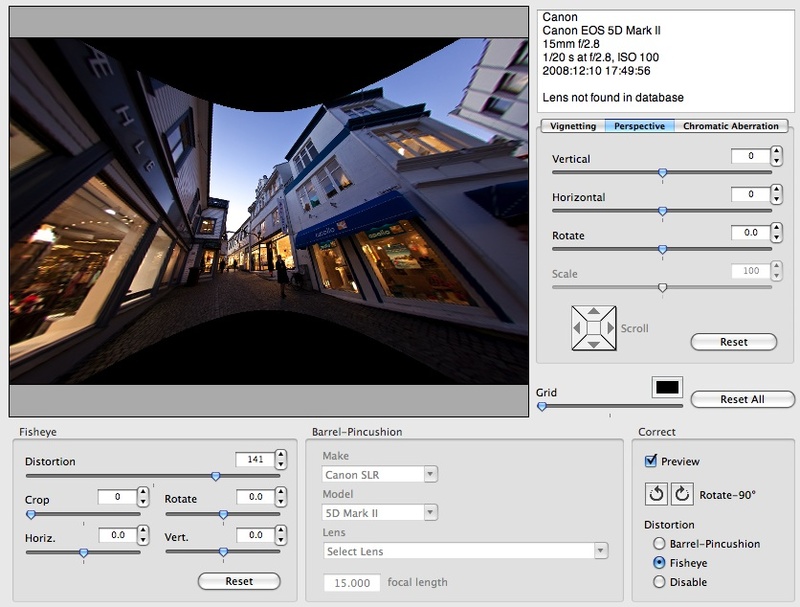 I was looking for such an app a while ago, but didn’t find one – I’ll try it on some fisheye pictures I shot a while ago.